Use this “Buildings On Sale” metal building price calculator to custom design and build your straight wall rigid frame metal building to find discounted sale prices based on what we have in stock. This is the location where the building will be constructed. Please select the size of the main doors/openings and windows, and the various options associated with them. Select the Style of the door(s) or window(s) you want. Click the "ADD" buttons below to add your selection(s) to the list. Repeat for as many different sizes and styles as you want. You may remove items by clicking the Red "X" delete buttons. 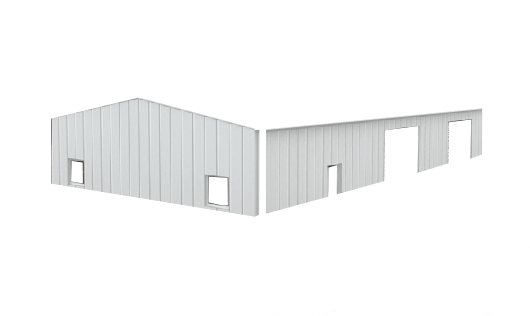 Hurricane Steel Buildings® walk doors are made of heavy gauge steel with an insulated core. They come pre-framed and can be field located anywhere in the building. Listed below are various accessories for your building. Vents are extremely helpful in circulating the air throughout your building. 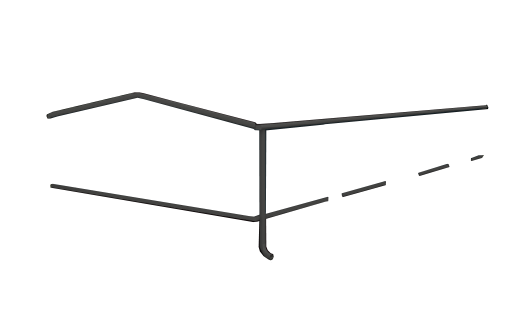 Hurricane Steel Buildings® recommends at least one vent for every 25` in length. The standard color on all vents is galvalume. 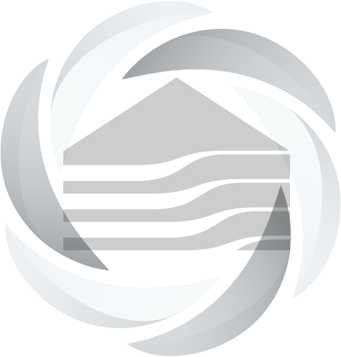 Hurricane Steel Buildings® strongly recommends that all metal buildings be outfitted with our energy star approved insulation. It helps eliminate condensation and saves you money on energy costs. Roll insulation is a heavy vinyl backed fiberglass which comes in rolls of pre-cut lengths for each specific building. Insulated panels are the best way to go but are more costly. Spray foam is another effective option. Hurricane Steel Buildings® skylights can be used on the walls or roof of our metal buildings to allow natural light in. It is an economical way to save on lighting costs. All skylights are polycarbonate translucent / fiberglass and can be easily placed anywhere on the building. Skylights include all attachment screws and sealants. 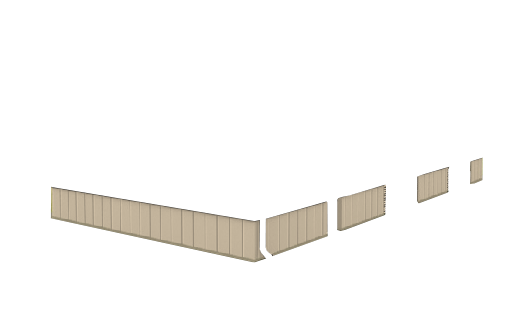 Below you will see an example building. 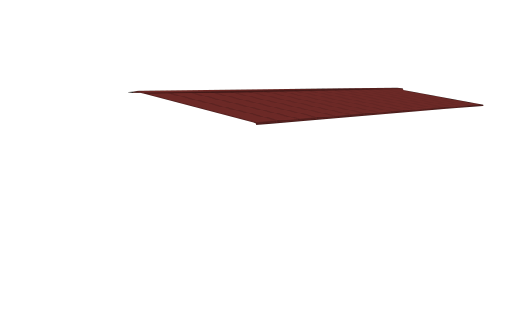 *NOTE: Colored roofs are not a standard feature & do carry additional costs. You may choose to skip this step by clicking the YELLOW ARROW. The building you have chosen may qualify for wholesale pricing. Then the yellow button will appear. We may need to call you to gather more information. We have received your specifications! 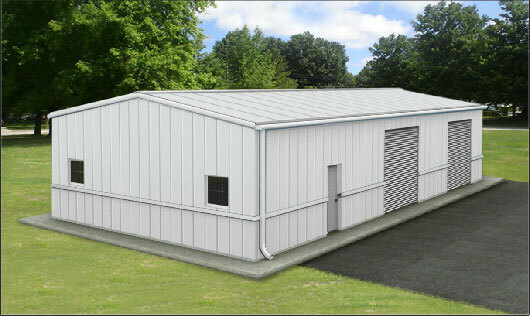 You will soon be contacted by Hurricane Steel Buildings with your special discounted price options for your building!